Founded in 1983, Chun Shui Tang envisions the tradition of tea enjoyment back in Tang and Song Dynasty with modern interpretation. By innovatively using cocktail shaker to create the world’s first hand-shaken iced tea and bubble tea, it has become a sensation not only in Taiwan but all around the world. 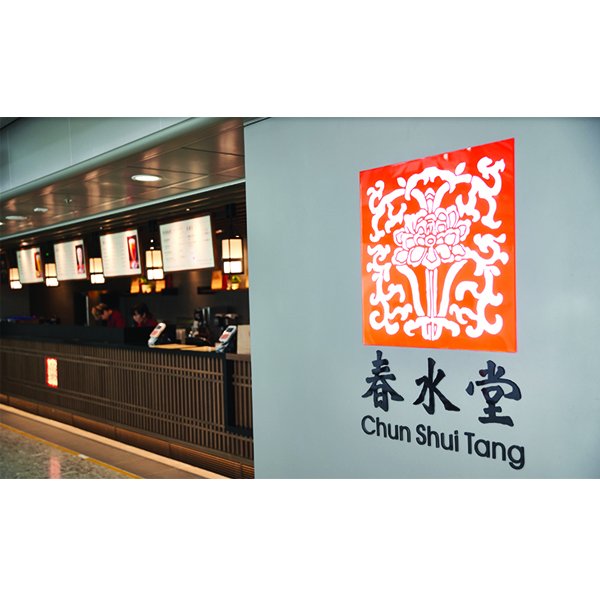 Throughout the 35 years, Chun Shui Tang has been taking quality control as its priority. From using premium tea leaves, top class Taiwanese sugar cane to the all natural “pearl”, a.k.a. tapioca balls, without preservative and additive, every glass of tea is made by our well-trained tea-maker, ensuring tea lovers will enjoy the purely tasty yet healthy beverage.